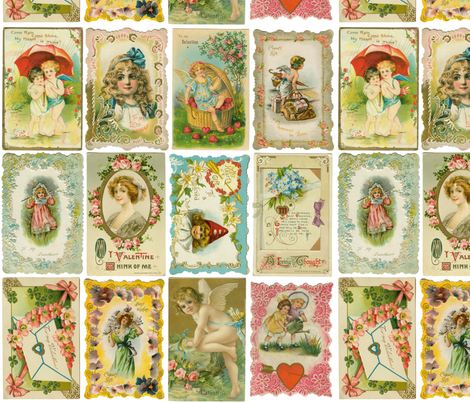 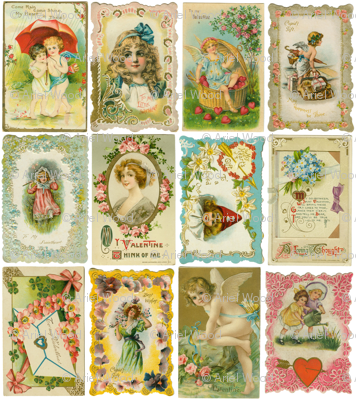 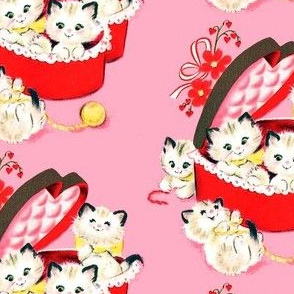 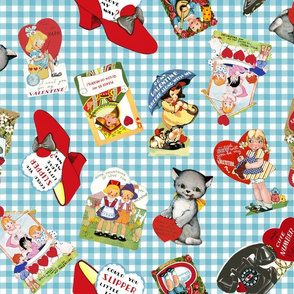 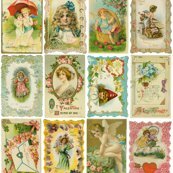 A selection of vintage valentines owned by my great grandmother Anna in the early 1900s. 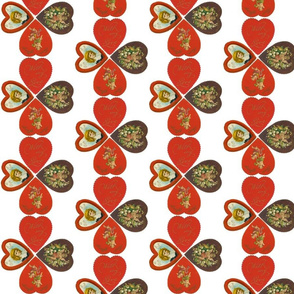 This prints up beautifully, guys! 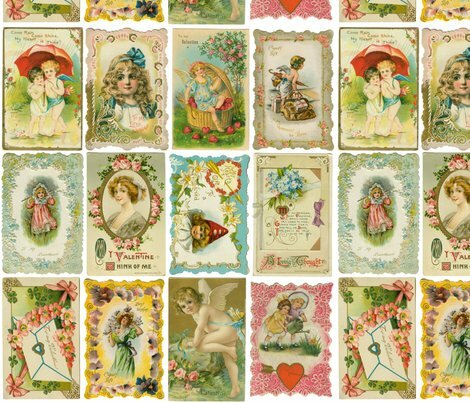 A selection of vintage valentines owned by my great grandmother Anna in the early 1900s. 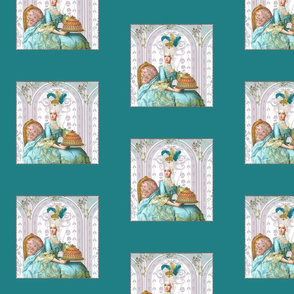 This prints up beautifully, guys! 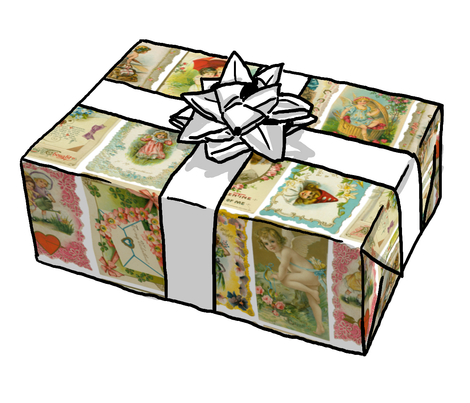 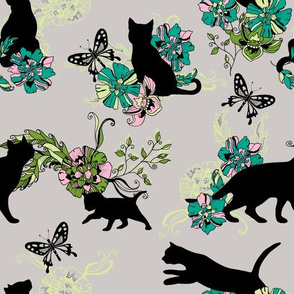 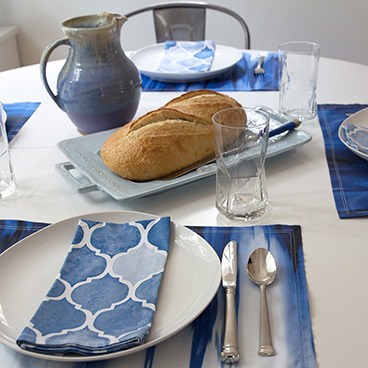 Since Spoonflower changed the ink they are using this prints up much darker and truer to the original image.